Many artists have been influenced by the mathematical models produced by Brill, Schilling and others. 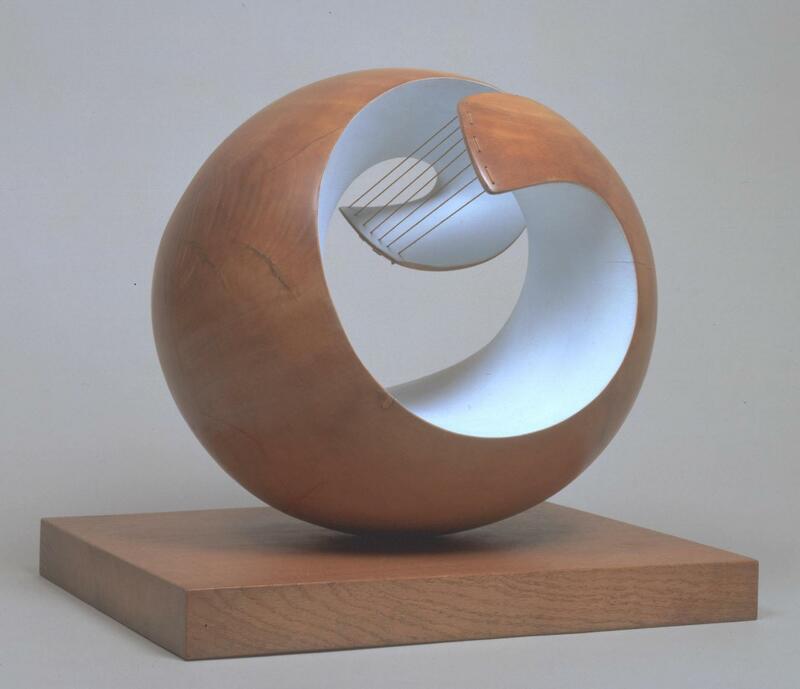 Barbara Hepworth (who had a talent for mathematics) wrote in 1935 about “some marvelous things in a mathematical school in Oxford -- sculptural working out of mathematical equations -- hidden away in a cupboard" , so it is likely that she saw our collection. 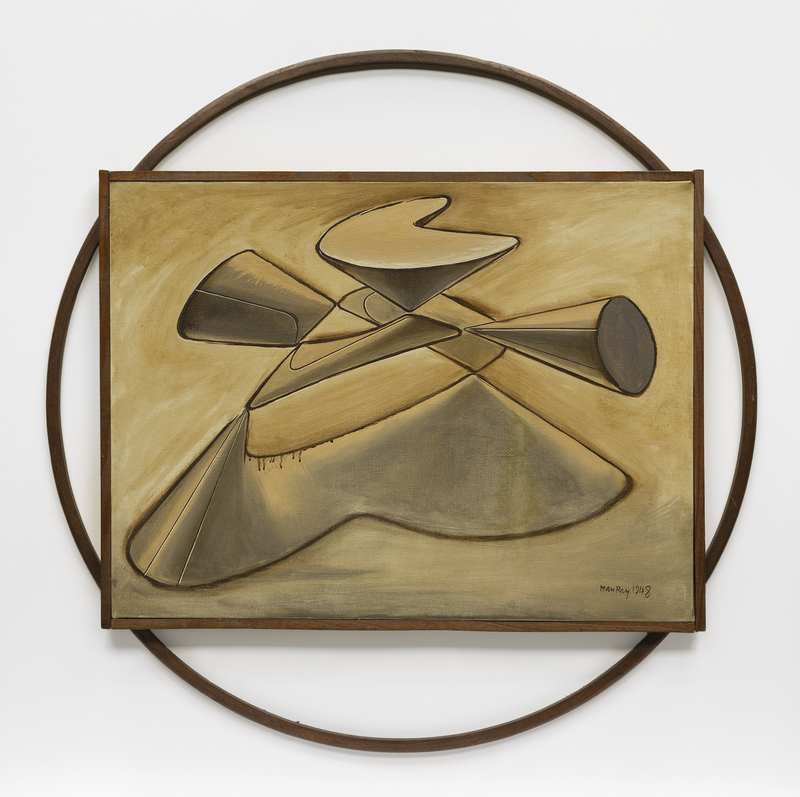 Other noteworthy artists, with links to their relevant works, include: Antoine Pevsner; Naum Gabo; Man Ray; Henry Moore; Sugimoto Hiroshi; Carlo H. Séquin; Anders Sandberg; Tim Poston; Helaman Ferguson; Bernar Venet. The Oxford collection of models was the basis for the 2015 exhibition Illegitimate Objects for which artists and poets made new work for exhibition in the Andrew Wiles Building. The Hepworth quotation above comes from the catalogue for the 2012 exhibition Intersections: Henry Moore and stringed surfaces. 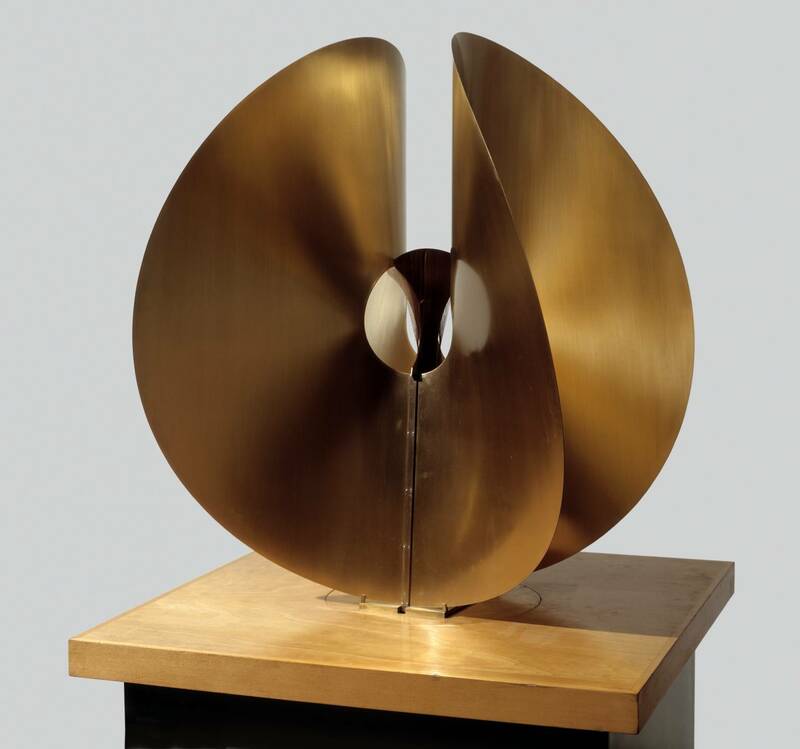 The papers and articles [2,3,4,5,6] on the link between the mathematical models and art are worth reading if you are interested in how mathematics and art can interact. Please contact us for feedback and comments about this page. Last update on 18 September 2015 - 13:39.